When I went to my first Creative Memories class 15 years ago, I was convinced that I knew everything there was to know about making albums and there was nothing this person was going to teach me. In other words, I was being a good sport by going along with my friends who were "novices" - after all, I had been making photo albums all throughout grammar school, high school and college. I knew EVERYTHING. Boy was I wrong! Those "cheap" albums I'd been putting my photos in were actually accelerating the aging of my photos with acidic PVC plastics, bad adhesives and pulpy lignin - my life was changed that night. I had never before given any thought into WHAT I put my albums in, what I used to stick them to the pages or even the kinds of pens (gasp - I was using SHARPIES!) I was using to label my pages. I was even writing on the backs of photos...thank goodness for that class. So as you see, dudes do scrapbook!! 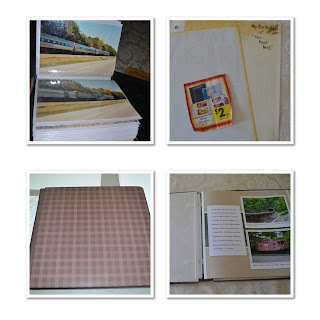 My husband loves trains, and I asked him if he would like to do a Fast2Fabulous album (neutral colors of course!) of his recent trip to Virginia with his father. He was finished in no time and now I can appreciate the stories and the significance of his photos so much more than if they were in one of the old polyvinyl chloride slide in albums. From cheap slide in PVC albums to a high quality Creative Memories Fast2Fabulous album - looks good, finished quickly, photo safe, stories told. I believe in quality and I also believe that ANYONE can make a scrapbook - why shouldn't they? We have these cameras for a reason - let's tell our stories! We’re committed to helping people enjoy the special moments in their lives by making world-class memory keeping products. We promise to offer unique, easy-to-use, high quality and long-lasting products you can trust. We're proud to say our core products, like albums, refill pages and page protectors are made in the U.S.A. (in St. Cloud, MN) by the same experienced manufacturing team who have brought you world-class products for many years. 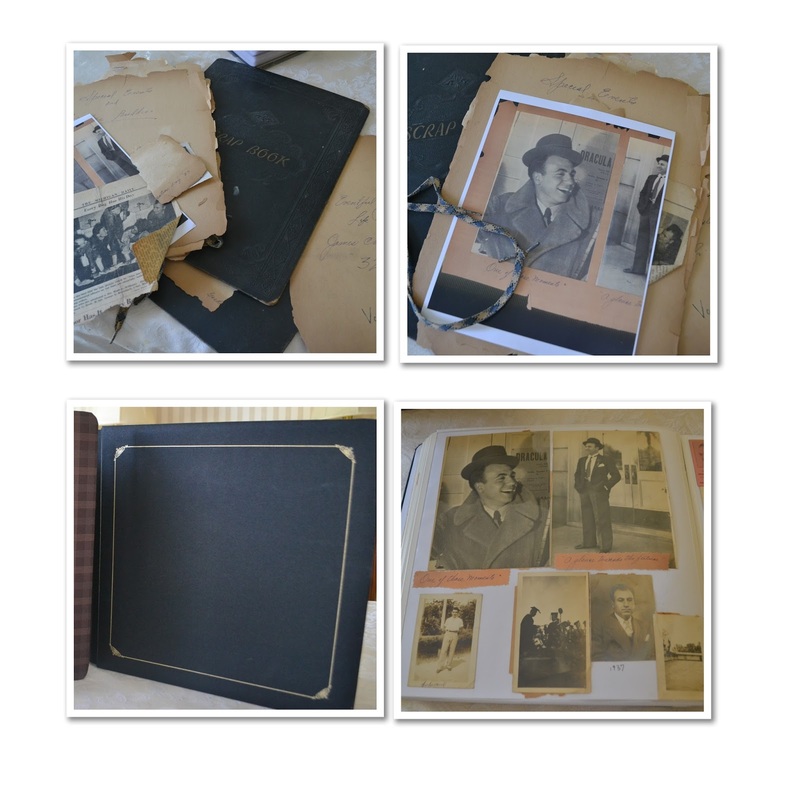 Adhesives: Designed to be photo safe and permanent so your photos and memorabilia won't drop off the page. Functionality and Cartridge Replacement tests to ensure: adhesive releases from the liner, tension is minimal from start to finish, take-up roll properly winds, minimal looping at nose and easy installation of the refill. Pens: Designed and tested to be permanent, fade-proof, bleed-resistant and waterproof so they won't ever run and ruin your photos or surrounding pages. Our pens are perfect for left handers – they won’t smear. Writeability and bleed testing to ensure inks don’t smear or transfer after 20 seconds. Papers & Pages: Buffered with calcium carbonate to combat the acids found in memorabilia and normal air pollution. We monitor papers’ brightness and ensure our paper stock does not contain post-consumer waste. All of our paper products are lignin-free to stop them from turning yellow and brittle over time. Albums & Coversets: Built to last for years of enjoyment. We’ve filled albums to the max and tested them in real-use situations for thousands of page turns. Tools: Developed to be high quality, durable and long-lasting. We push the limit when it comes to testing our tools because we take great pride that they are the best on the market.